You can now download macOS Sierra final directly from the Mac App Store on your compatible Mac computer. Staying true to its promise, Apple has released macOS Sierra final build on the Mac App Store for download. Like previous versions of its desktop operating system, Sierra is free for users who are in the ownership of compatible Mac computers. 1. Click on the ‘Apple’ logo button in the menu bar. 3. Under the ‘Overview’ tab you’ll see the model and make of your Mac. We have highlighted the bit in the screenshot below so you can spot it easily. 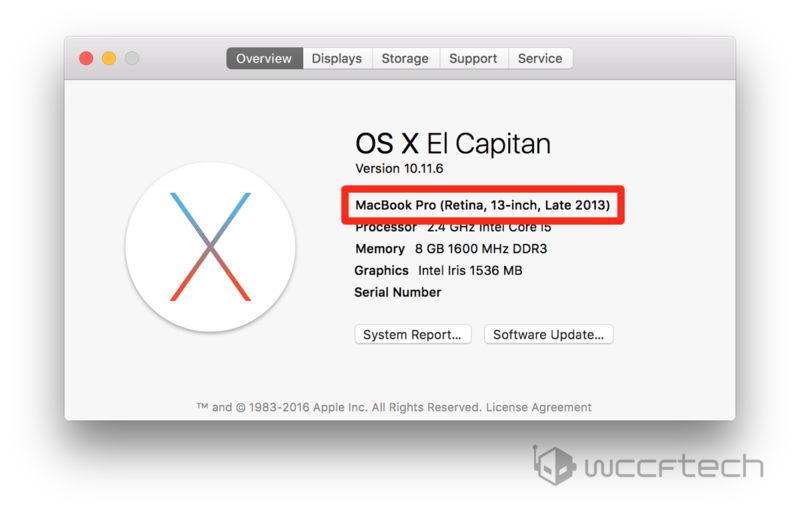 In terms of features, macOS Sierra is an evolutionary update but it does bring a couple of great things to the fore. First one is Siri, Apple’s virtual assistant. The second one is iCloud Desktop, a feature that syncs your files all across all of your iCloud enabled devices. 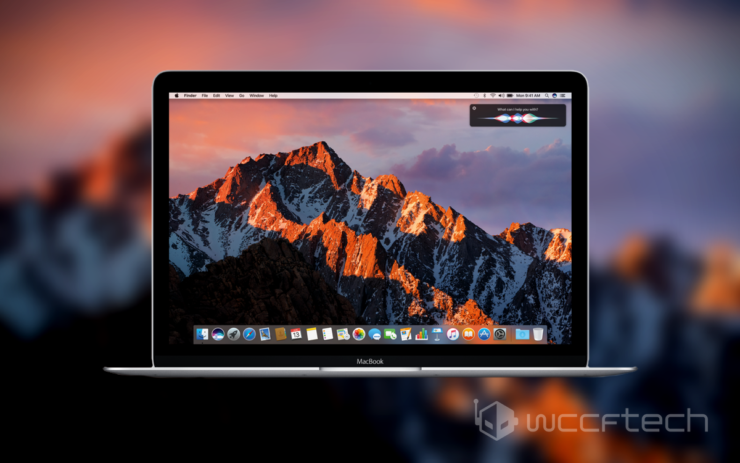 If you want to read more about the features of macOS Sierra, then be sure to check out our detailed article right here. Just like any other desktop operating system from Cupertino, macOS Sierra can be downloaded directly from the Mac App Store. It’s absolutely free, and you can kick things off by clicking on the link below. You can manually look for macOS Sierra in the Mac App Store as well, but trust me, it’s going to be a mega hassle. Therefore keep things simple for yourself and click on the above link instead to go straight to Sierra’s download page. If you’re itching to install macOS Sierra right now, then you have our full permission. But, if you’re willing to wait a little, we will be back with full-blown guides on how to clean install Sierra, as well as a tutorial on how to update without losing your files. We suggest doing a clean install of Sierra as it will ensure maximum performance benefit, and even battery as well if you happen to be installing it on a MacBook. Just stay tuned for more, and we will update this post with necessary guides shortly.